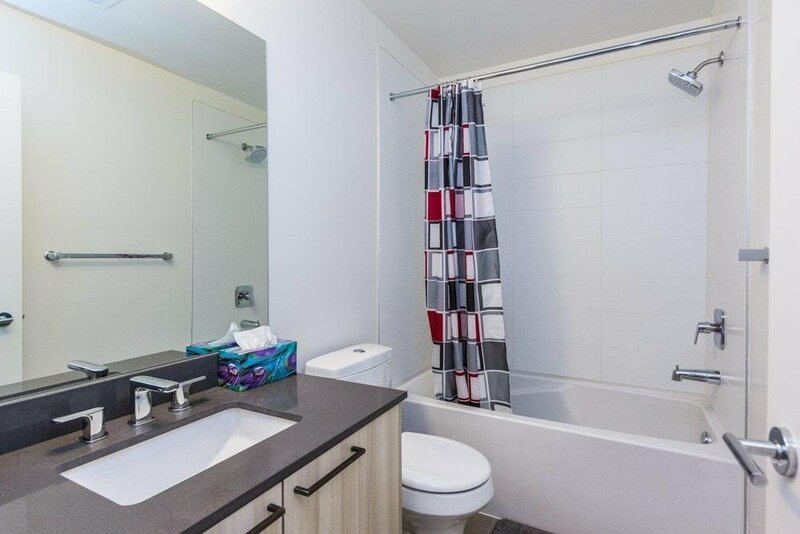 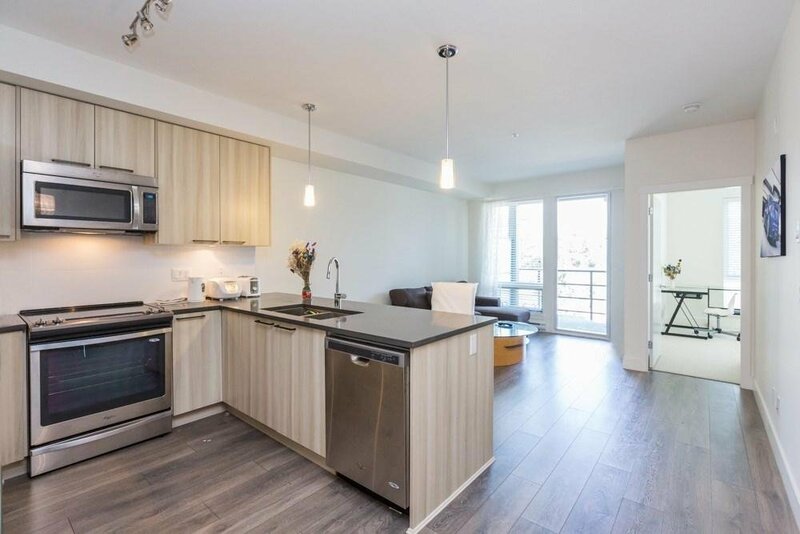 Enjoy modern luxury living in this 921sf spacious 2 bed 2 bath 2 Parking boutique 29 units-only condo. 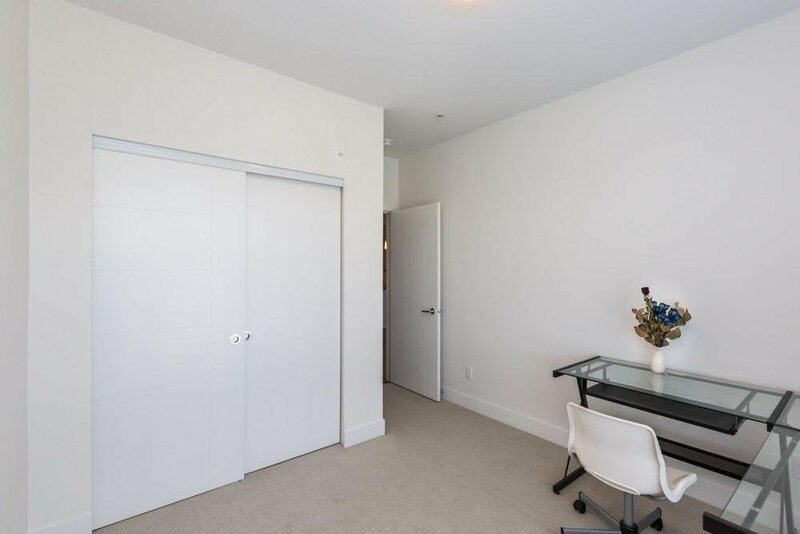 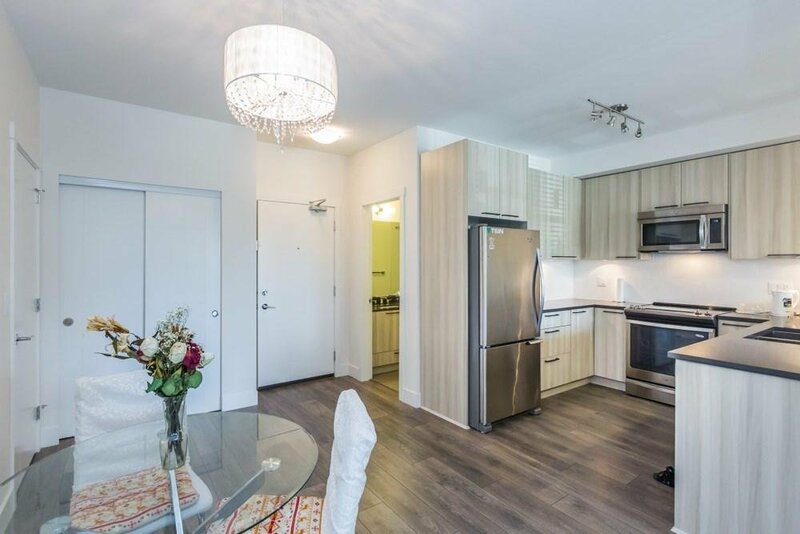 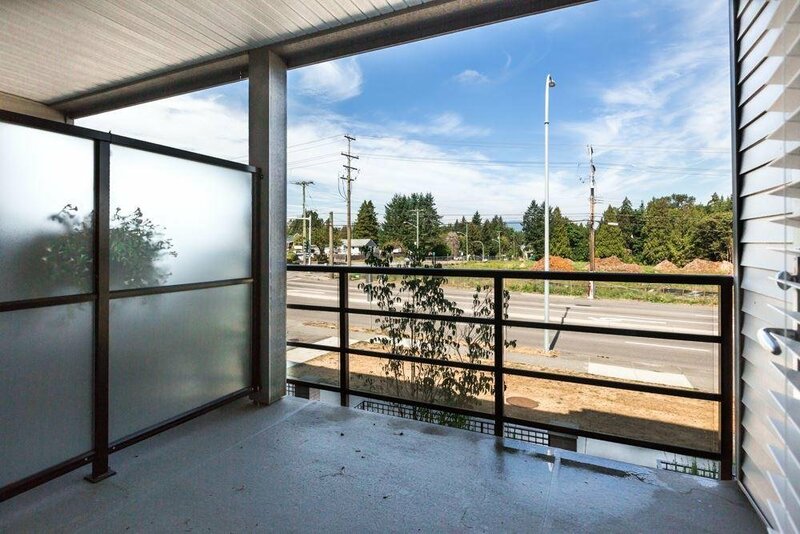 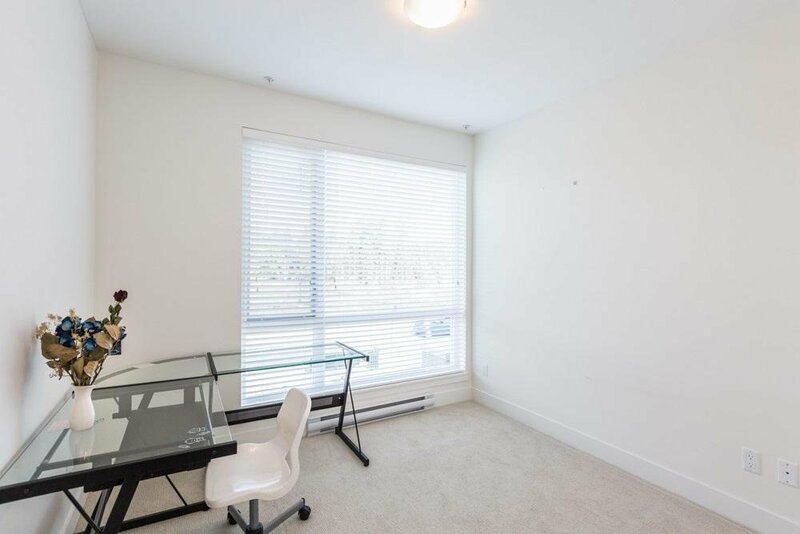 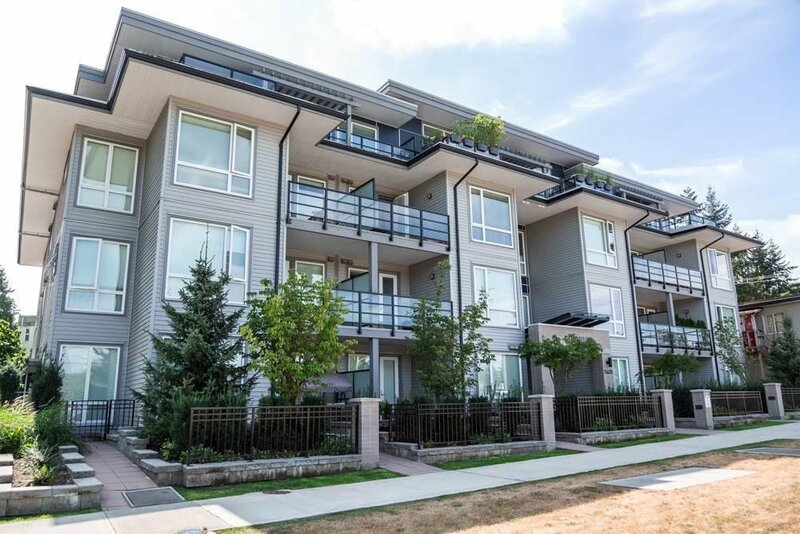 With public transit at front of building, catchment Harold Bishop elementary right beside, 3 min drive / 10 min walk to Surrey's largest Guildford Town Centre shopping and Movie theatre, and 2 min drive to Highway 1. 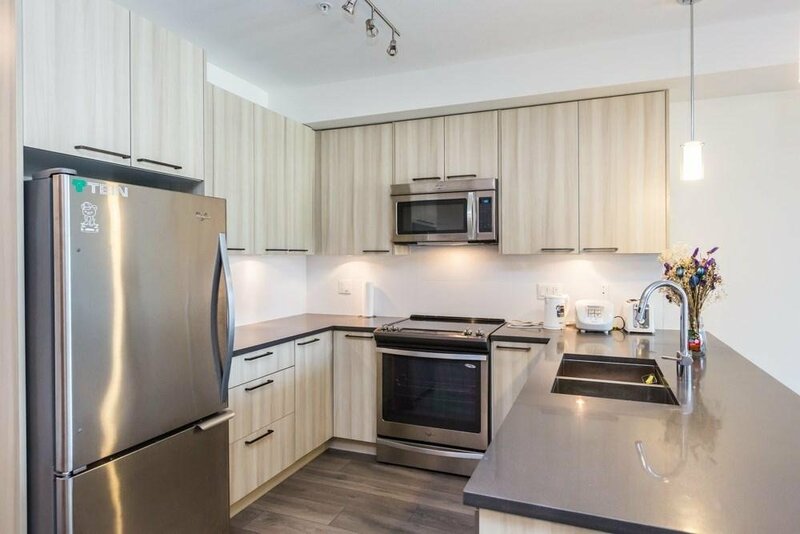 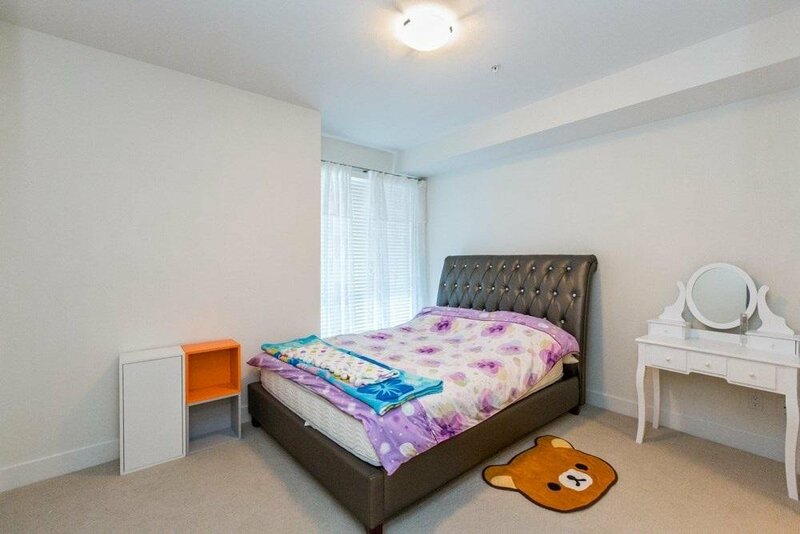 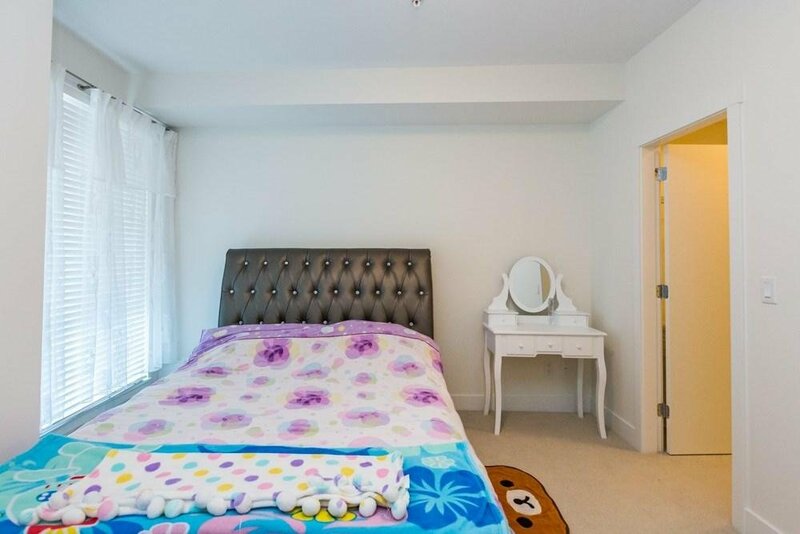 You are in the central convenience of the prestigious Guildford community. 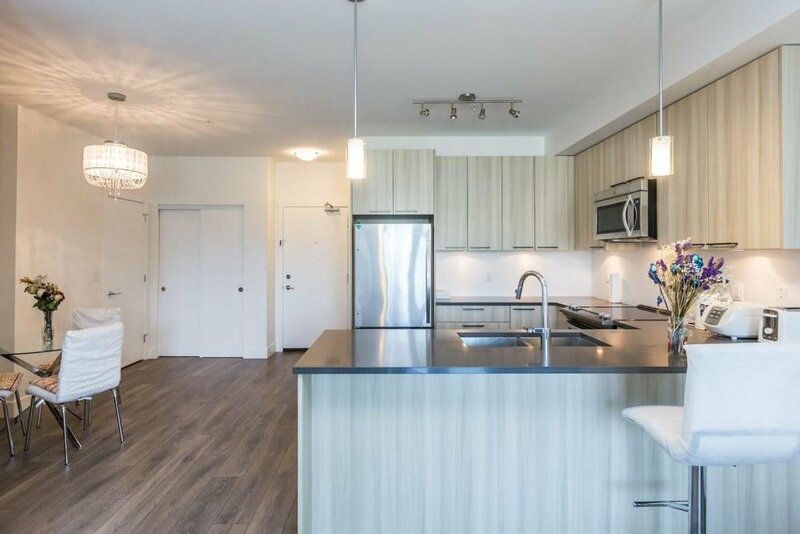 This stylish home comes with solid finishing thruout with quartz counters, laminate floors, stainless appliances and private balcony for summer BBQ. 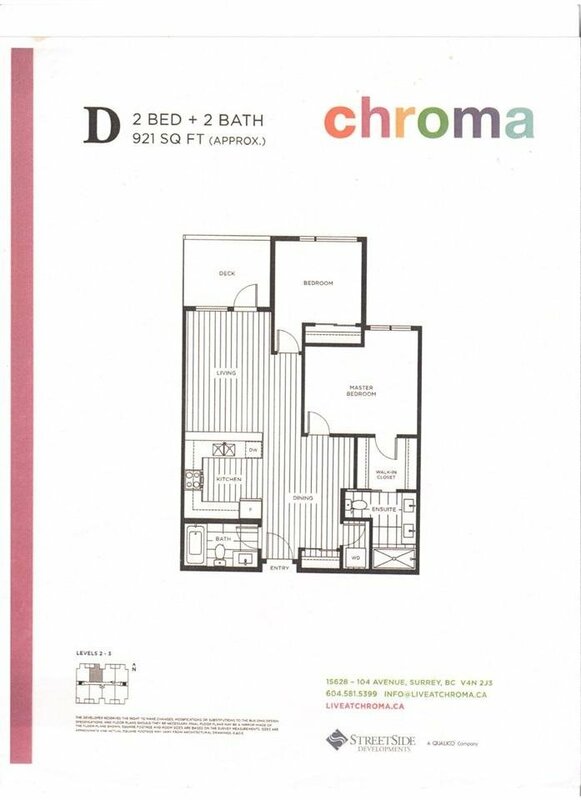 A must see and affordable home for everyone. 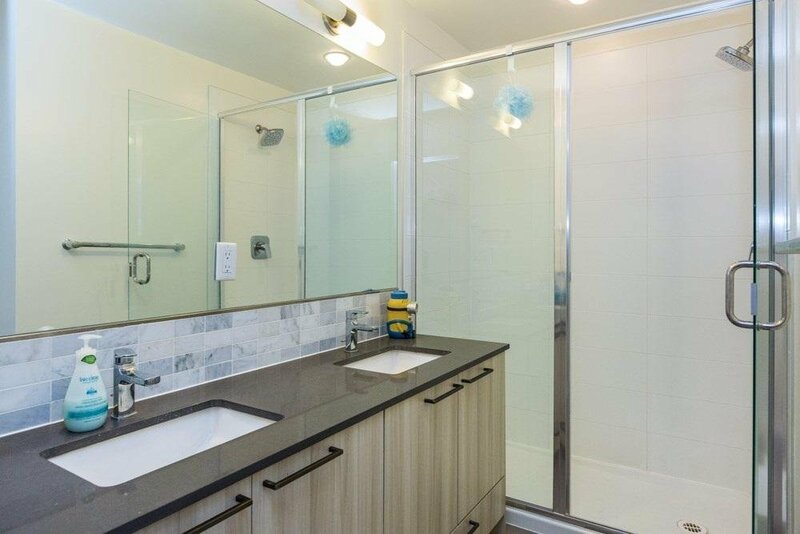 Listed By: LeHomes Realty / Magsen Realty Inc.